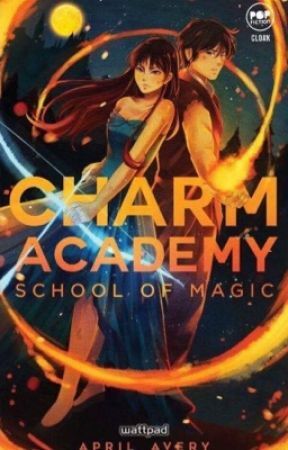 Charm Academy is my first story here in Wattpad so ending the story is quite special. Having said that, sorry for all the typos and grammar issues. The story is not edited yet. Thank you for all the people who supported the story here in Wattpad specially for the comments and messages. May mga comments na talagang tumatak sa akin and I would forever treasure them. Thank you din sa mga members ng group. And sa mga admins, salamat sa pagtulong sa akin, for organizing activities and stuff, and for being there for the group. You guys really made this journey enjoyable. Inulit ko po: walang book 2 ang Charm Academy. Dito na nagtatapos ang story nila. MIRREN ACADEMY OF MAGES - This is my latest story and the third installment (lol) of my academy stories. It&apos;s about an abandoned town, a spell, a forgotten academy, a switch of time and place. All of this stories are available on my Wattpad profile, so I hope you can check them! So I&apos;ll say goodbye for now. But you can always reach me or your co-readers by using the hashtags #CharmAcademy #JettRiela. 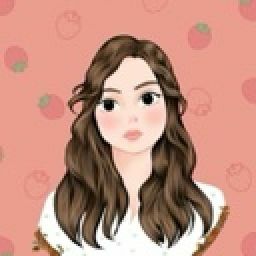 Join din kayo sa groups! April Avery&apos;s Stories. You can also like the page: April Avery&apos;s Stories for updates and upcoming announcements. So sana hindi pa ito ang goodbye natin. And as for all those people who supported this story from the beginning, you will forever be a charmer for me. Stay awesome and long live CHARM ACADEMY!